One of IFS’s most successful business partnerships is with NEC Corporation, the Japanese multinational provider of IT services and products, who is an IFS partner, customer and shareholder. That partnership began in 1998 and we’ve worked closely together since then to build out NEC’s leadership in key industry areas where IFS Applications, its industry solutions and open architecture enable NEC to develop additional functionality, and achieve a reduced total cost of ownership. 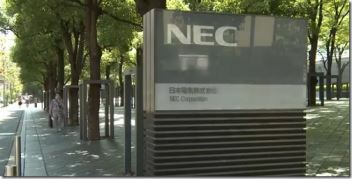 […] NEC embeds Engineering-Manufacturing Interface to the new manufacturing system. It converts Engineering BOM (bills of materials) that is necessary to production, into Manufacturing BOM for each factory. The system also helps visualize quality, cost and delivery throughout the company while ensuring increased efficiency and earnings. 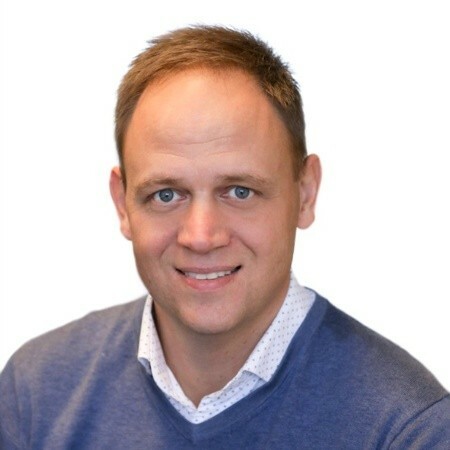 It also offers NEC real customer value and support for its core business processes, as evidenced in the benefits already recognized at NEC ComputerTechno, a subsidiary of the System Platform Business Unit that manufactures supercomputers, general purpose computers, servers, workstations, and financial workstation products. You can download and read the case study (PDF) to learn more about how a close and trusted working relationship is about the benefits that result when you mix people, ideas, listening and a commitment to succeed. Watch the 3-minute video posted on the IFS YouTube channel of Fumiyasu Hirano, Vice-President of NEC’s Enterprise Business Unit, discussing the IFS and NEC relationship. During my last visit to Tokyo and NEC, after a full day with business updates and product roadmap discussions, we all enjoyed a fantastic dinner at a traditional Japanese restaurant, just beneath Tokyo Tower. Great food, great beverages and lots of laughing that evening. What I like so much about Japanese business culture is the quick switch from business mode to pleasure mode. I think that’s a skill we have in common, the Japanese and the Swedes.